Oshawa, Ontario. With Niagara-on-the-Lake and Prince Edward County just a short bus ride away, Oshawa is at the center of the province’s wine country. Organize your next vineyard tour with an Oshawa bus rental chartered through Bus.com. If sipping Chardonnay isn’t your thing, there’s plenty of craft breweries to visit. Or go the sober route and dust off your hiking boots for a trip to Algonquin Park. Wherever you’re taking your group, there’s an Oshawa charter bus for your trip! 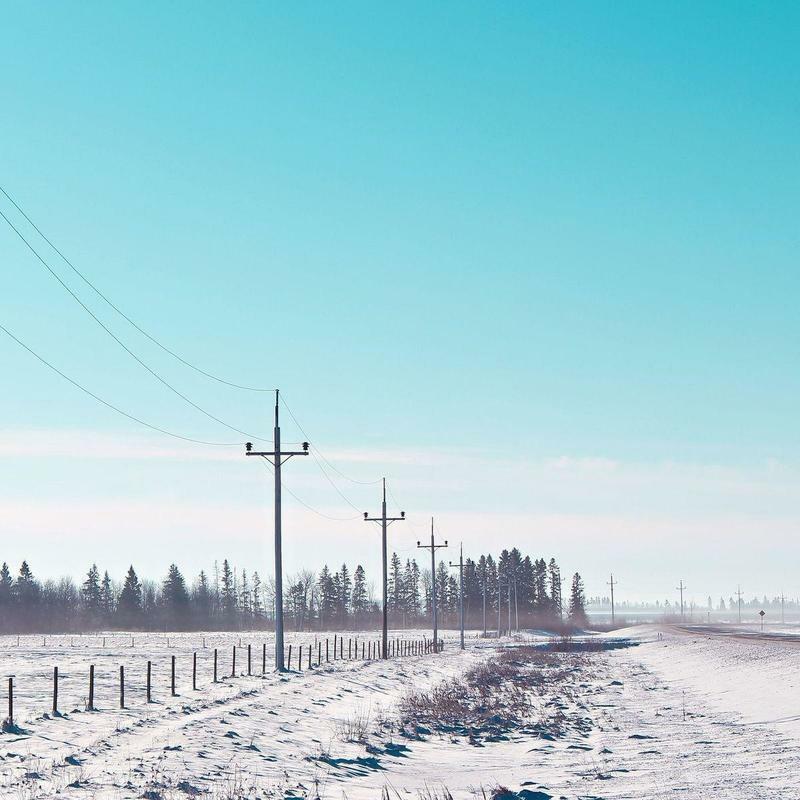 All you have to do is request a quote with our online booking tool, and you’ll gain access to our North America-wide network of bus operators. What determines the price of a Oshawa charter bus rental? We've built partnerships with bus operators across North America, so we're able to offer preferred pricing to all our event planners. The price of a charter bus is determined by the driver's time, the trip's date, the time of year, the availability of bus rentals in Oshawa, and few other factors. Where do you get your Oshawa buses from? The buses are sourced from our network of bus rental companies in Canada and the States. All our bus operator partners are vetted to ensure quality service. How do I rent a bus in Oshawa with a driver? 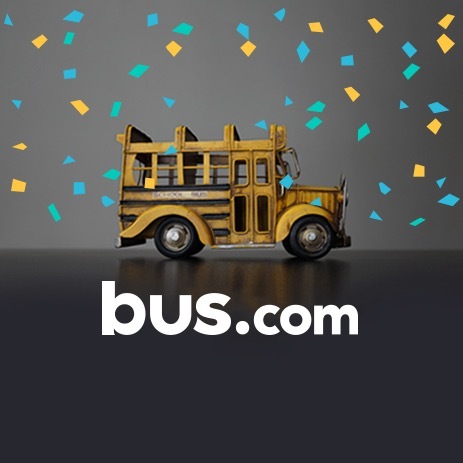 Simply book a bus with Bus.com's online booking tool. Every charter bus rental comes with a driver. His or her time, industry-standard tip, and any necessary accommodations are factored into the quotes we provide. What kind of bus rentals can I book in Oshawa? Bus.com will match you with a bus based on the amenities you select. If you need A/C, wifi, extra luggage space, or audio-visual equipment, we'll hook you up with a coach bus or mini coach bus. Just taking a short trip? Rent a school bus or minibus. How soon do I have to book my charter bus rental in Oshawa? Because we offer a Book Now, Pay Later option, you can reserve your bus ASAP then wait to pay until 21 days before departure. We recommend booking early to avoid the price surging that occurs as bus availability descreases. Getting to Oshawa from nearby cities. We run many bus trips to Oshawa from cities near and far! Here are some starting hourly rates for coach bus rentals and school bus rentals for each trip. For a more accurate pricing for your bus rental in Oshawa, you can charter a bus through our instant quoting tool.